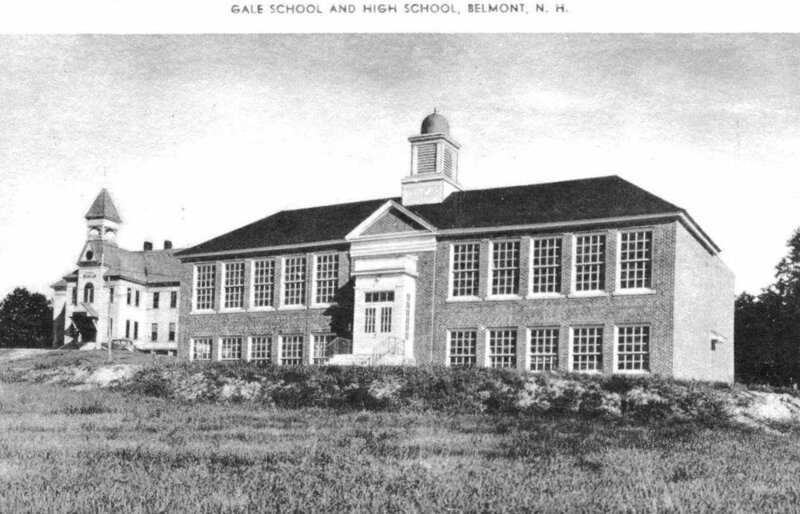 Generations of Belmont residents received their schooling in the Gale School classrooms. 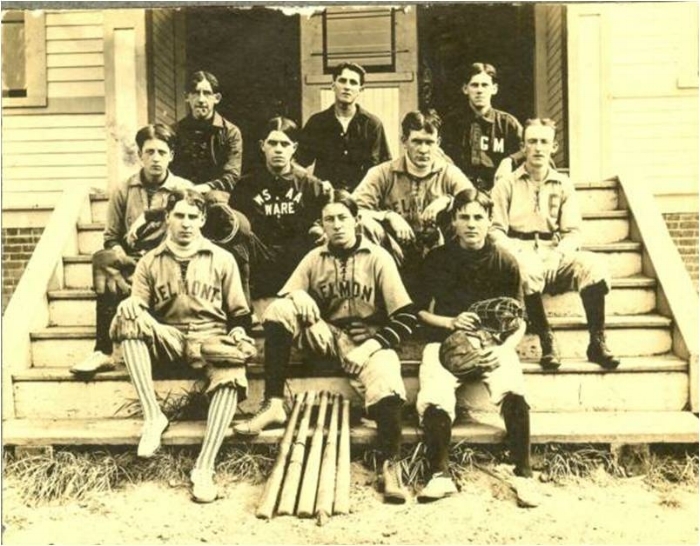 Built in 1894 and named after Napoleon Gale, who bequeathed $10,000 to the Town, the distinctive Stick-style school sat prominently in downtown Belmont. This prominence faded over the years as the Gale School yard became home to additional school buildings: a brick high school in 1937, then a middle school in 1955, then additions to the high school in 1971. A new elementary school in 1985 and a new high school in 1997 finally ended the Gale School’s usefulness by the school district. Since the 1980s, the school district has had conversations about what to do with this significant building, with ideas ranging from school administrative offices to a town library or affordable housing. While taxpayers have consistently supported preserving the building, it turns out that moving a 125-ton building from a lot sandwiched between an uphill ball field and a campus of sprawling school buildings is not easy…or cheap. The Shaker Regional School Board issued a request for proposals this summer, looking for an organization to either move the building from the site or salvage its parts. 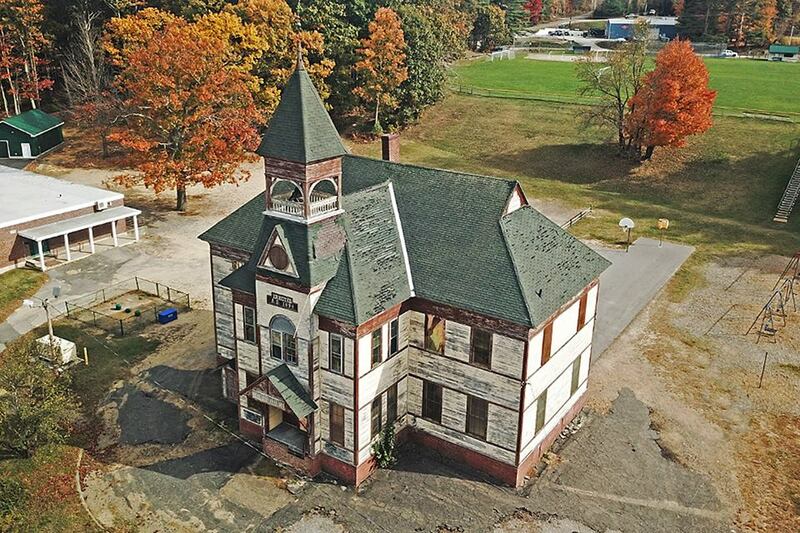 The Save Our Gale School committee (SOGS), a 501c3 organization dedicated to saving the school, submitted the sole proposal, and as of this past Tuesday's School Board meeting, received the green light to move ahead with a plan to relocate and rehabilitate this historic building. Some hurdles remain, however. SOGS must gain voters' approval at School District meeting in March, and they must raise the money to supplement the district’s $70,000 moving credit. The building must be moved by August 2018. Without these two critical pieces, the building will be lost. Seven to Save designation comes at the perfect time. It gives the project needed credibility and public recognition, along with the support and assistance of the NH Preservation Alliance, to fundraise and solicit in-kind donations. Phase One includes purchasing the lot for the Gale School, clearing and shaping that lot, constructing a driveway and pad for the building, providing water and sewer utilities and excavating and constructing a foundation and then moving the building to that lot. Already SOGS has Belmont-area businesses that have committed to $50,000 worth of donated services, including site work, excavation, and tree removal. Remaining items include securing commitments for purchasing the lot and raising additional funds for moving the Gale School and constructing its new foundation. Phase Two will involve renovation and re-purposing of the Gale School. To date, SOGS has had preliminary discussions with the Laconia Area Community Land Trust about having them take the reins after the building is successfully relocated. Other community service organizations have also expressed interest in using the Gale School. Then, once again, this unique, impressive and valued old school building can be used and appreciated and continue to contribute to its community, as it had for many generations. For more information, visit the Save Our Gale School website. Or contact Diane Marden, SOGS president at 603-290-4143 or dmarden@belmontnh.net.